If you or a loved one is looking for alternatives to chemo, radiation or surgery in treating cancer one of the primary options to consider is an intravenous (IV) Vitamin C. According to Dr. Ron Hunninghake of the Riordan Clinic in Kansas, vitamin C in high enough dose will kill any cancer cell in vitro. In humans, much success has been achieved when Vitamin C IVs are used as an adjunct therapy in treating cancer. Administered by a health practitioner or doctor, vitamin C IV allows the vitamin C ascorbate molecule to enter the bloodstream quickly and absorbs at the cellular level at a very high rate. Conventional ascorbic acid vitamin C taken in powder or capsule absorbs at about 30%. 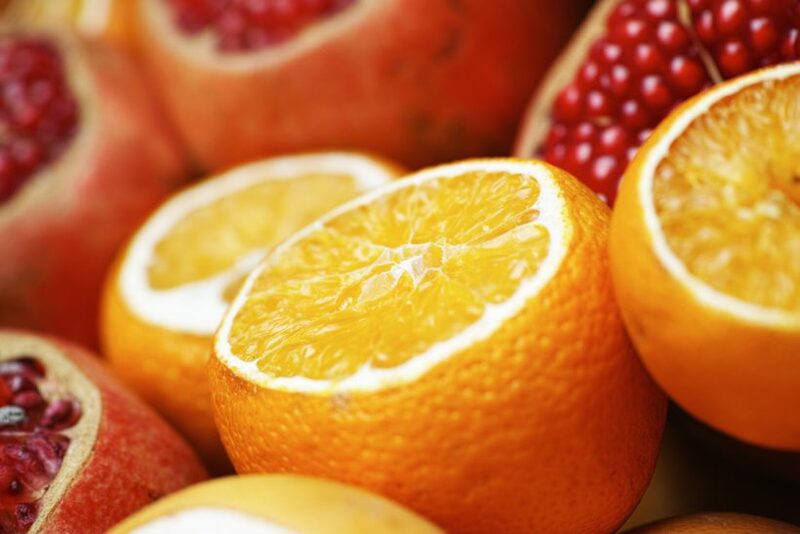 Humans use to create their own vitamin C but no longer due to a genetic defect. Many animals are able to make their own vitamin C with goats producing the highest rate at about 10 to 12 grams of vitamin C daily! Thanks to the research and expertise of Linus Pauling, Irwin Stone, Robert Cathcart, MD, Abram Hoffer, MD, Hugh Riordan, and others have demonstrated the positive benefits of Vitamin C IVs not only for cancer but for psychological conditions, autoimmune conditions, shingles, and sepsis. China and Japan are quickly accepting and adopting the use of Vitamin C IVs in hospitals and clinics. Progress is being made here but it is not accepted at most hospitals or clinics because of the control of Big Pharma that does not prioritize results-oriented therapies. The typical frequency in treating various cancers with Vitamin C IVs is twice a week for 8 weeks or more. The cost of an IV varies around the country but typically runs in the $125 to $200 range. If the cost is prohibitive the next best form of Vitamin C is liposomal in powder or liquid. The absorption is higher than powdered or capsules vitamin C but not as high as the IV form. Georgetown Market offers liquid liposomal Vitamin C in a 12oz bottle for $35.99. Please see a Natural Living associate for assistance. Contact me if you have questions, or want a link to see a video interview with Dr. Hunninghake with Chris Wark, or need local practitioners at rick@georgetownmarket.com. Eatery Renovation News: We are excited to announce the renovation of our Eatery beginning shortly after Thanksgiving. We will have limited offerings during the renovation which will last 3 to 4 weeks. We thank you for your patience during this time and encourage you to sign up on our email list and to follow us on social media to stay up to date on the status of the reno. We can’t wait to show you our new Eatery!